BlackBerry’s chief security officer says connected vehicles require higher security standards because of the safety risks they present if hacked, according to a report by Computer Weekly. The auto industry is already developing ways to keep connected vehicles secure. The U.S. National Highway Traffic Safety Administration released its Cybersecurity Best Practices for Modern Vehicles in October 2016. BlackBerry, the Canadian cellphone company turned software specialist, has a vested interest in making vehicles more secure. 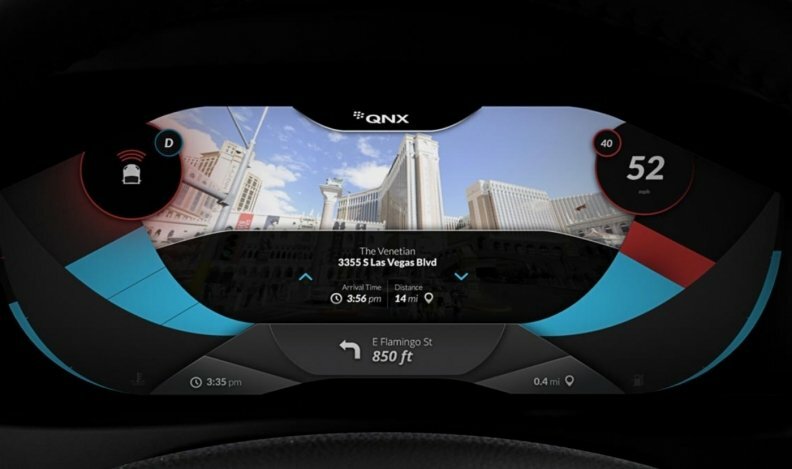 Its software, including its QNX operating system, is already widely used by automakers. And in October 2017, BlackBerry extended to automakers and suppliers the cybersecurity consulting service it already offers governments and businesses. The “internet of things” is a broad term referring to anything connected to the internet. In November 2017, the tech company from Waterloo, Ont., partnered with Indian design company Tata Elxsi to develop automotive security for connected cars.